The more flexible solution for your accreditation needs, access control, visitor management, parcel and keys. Manage your own credentials. Request printing, encoding, transmission, distribution and activation. Control access of employees, contractors, visitors and vehicles. 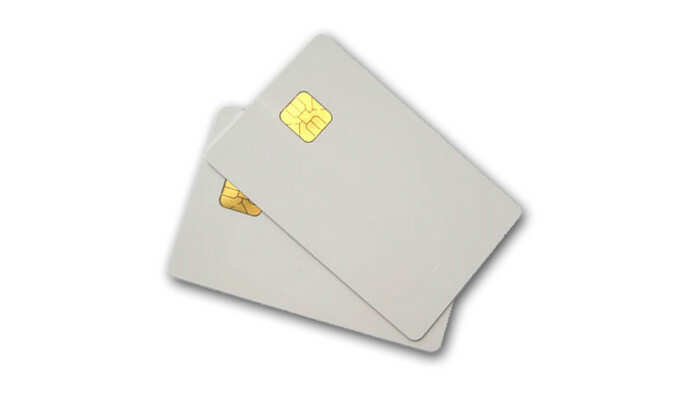 We adapt to any type of card reader or biometric system. Identification, accreditation and monitoring of visitors. Management document readers, capture photograph print passes and accreditations. Managing the mail, bag and parcel reception. Adaptable time and attendance system. .
Booking meeting rooms and services, link access control. Manage access in coordination with the Risk Management Department. We have a department for development of mobile applications. You will be surprised with our mobile solutions.